Large illustrated album awards and medals of the world in 1858! 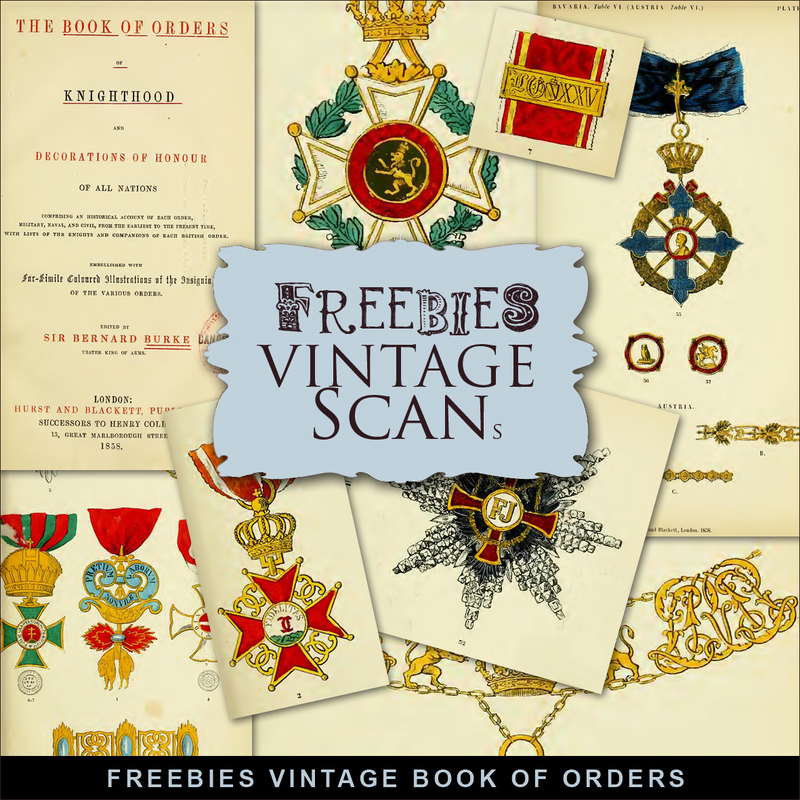 Click HERE to download New Freebies Vintage Book of Oreders. And see other Vintage Freebies. Enjoy! Please, leave a comment.